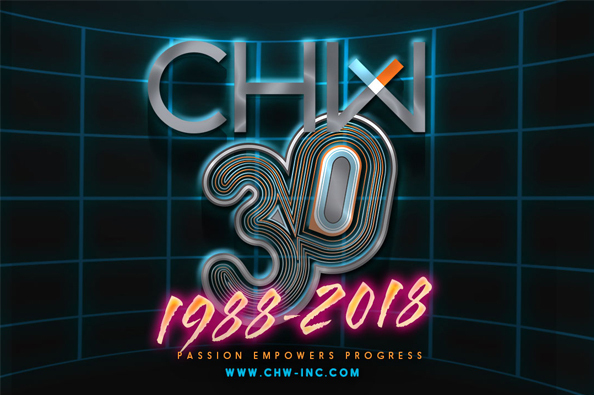 On April 6, 2018, CHW held an Open House kicking off our 30th Year of providing Land Planning, Urban Design, Land Surveyor, Civil Engineering, Transportation Engineering, and Construction Administration & CEI services. The Open house was to celebrate our New Corporate Headquarters in Gainesville, Florida. Fun and fellowship with clients, employees, and members of the community. We are so grateful for the support. 30 years and still going strong. Thank you. CHW Open House Photo Album.